SUPERTRAXMAG.COM - Stand Up For Snowmobiling! 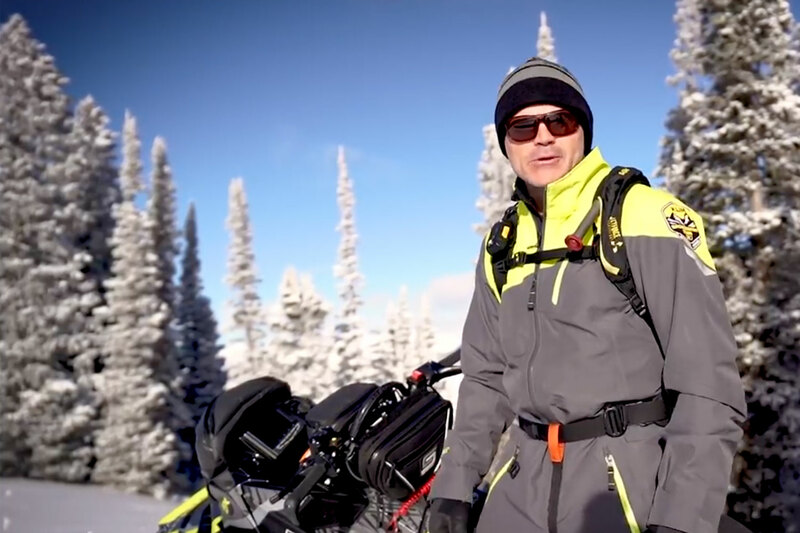 With a Federal election slated for May 2, Canadian snowmobilers have an important opportunity to get a commitment from candidates to support organized snowmobiling. Use these two statements and questions at every opportunity, such as candidates' meetings and when candidates come to your door. Statement #1: The Harper government supported snowmobile trails across Canada with $25 million from Canada's Economic Action Plan, which greatly benefited winter tourism and was much appreciated by club volunteers and tens of thousands of Canadian snowmobilers. Question: If elected as an MP, will you work through your government to provide more infrastructure funding for organized snowmobiling through a national program? Statement #2: The Harper government supported snowmobiling in Quebec with $6 million of funding for new groomers, which has been very beneficial to winter tourism and much appreciated by Quebec riders. Question: If elected as a MP, will you work through your government to confirm similar groomer funding across Canada through a national program?